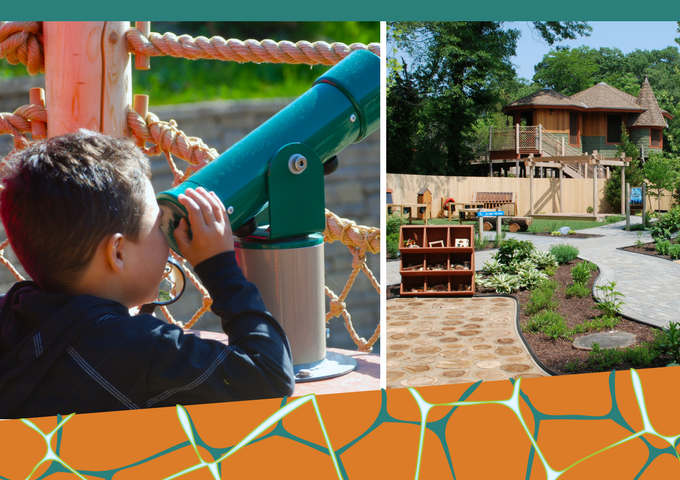 Join us for an hour of nature play before the zoo opens: designed for families who have a child with sensory sensitivities, come and play in Hasbro’s Our Big Backyard from 9 to 10 a.m. Build mud pies, watch boats float downstream and climb high in a tree-house. Limited to 70 participants, this hour will allow you and your family to spend time playing in nature, in a smaller group of guests. Try something new:Imagination playground, a large-scale building toy, will be available for guests to use during this time. This amazing play material allows you to create tall towers, build ramps and create cities, all at your own pace. The Nature Swap room will be available with books and carpet squares for families who need a quiet space during the event. Please note: Rise & Play is free for Roger Williams Park Zoo members, but you must log into your account and pre-register!